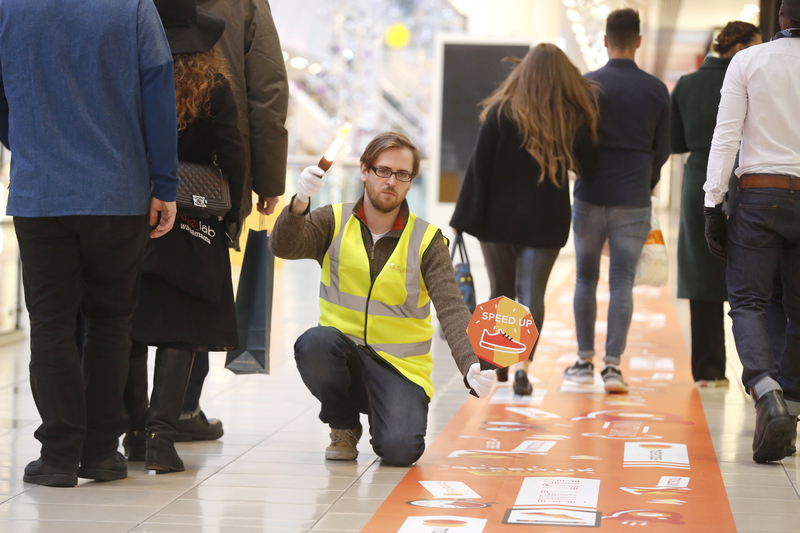 Forget ‘road-rage’, a new study has revealed that UK shoppers should prepare themselves this week for ‘slowed-rage’ – the frustration they feel when faced with slow walkers. 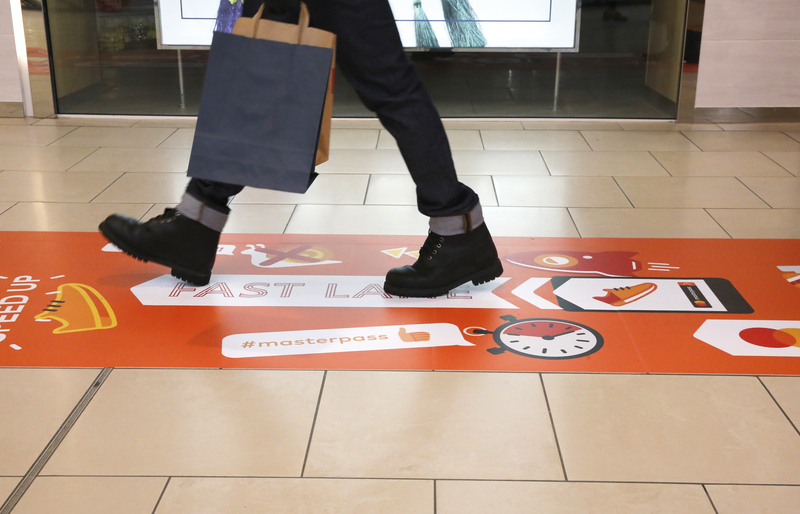 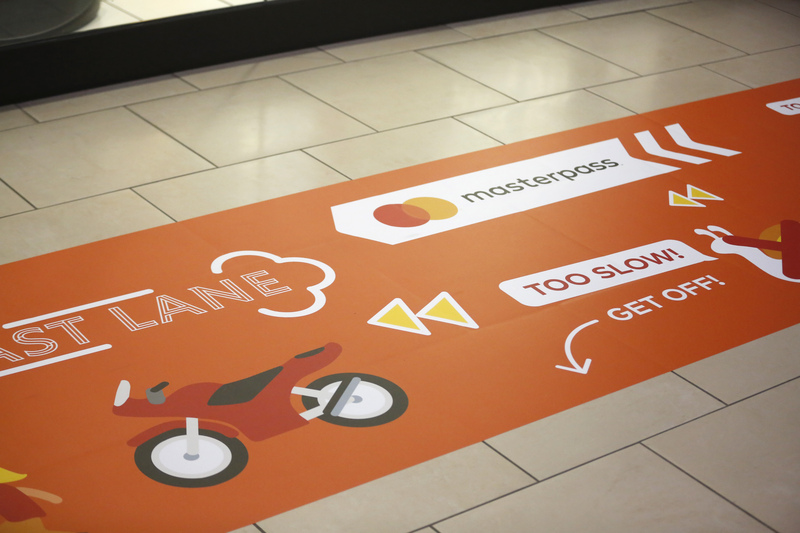 As shops gear up for one of the busiest weekends in the retail calendar, new research by Mastercard’s Masterpass – the simple, convenient, trusted digital wallet for safer, faster shopping – has found that slow walking by others is a grievance for 84% of shoppers. 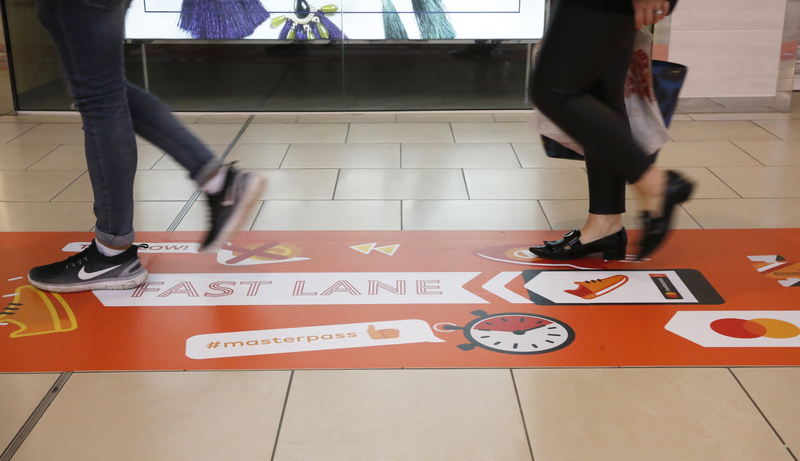 In the run up to Black Friday, Mastercard has teamed up with intu, owner of many of the UK’s largest and most popular retail and leisure destinations, to trial a Masterpass ‘Click and Collect’ Fast Lane. 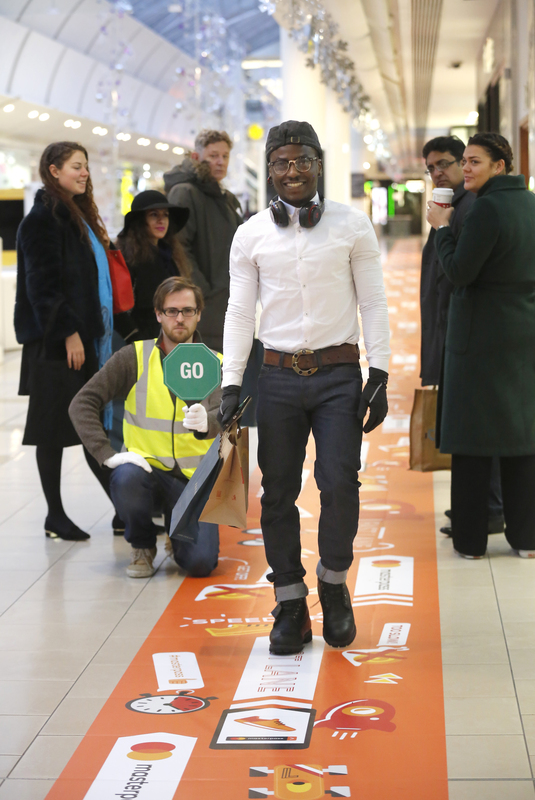 “All the retailers we work with are refining their business models to meet the needs of today’s shopper. 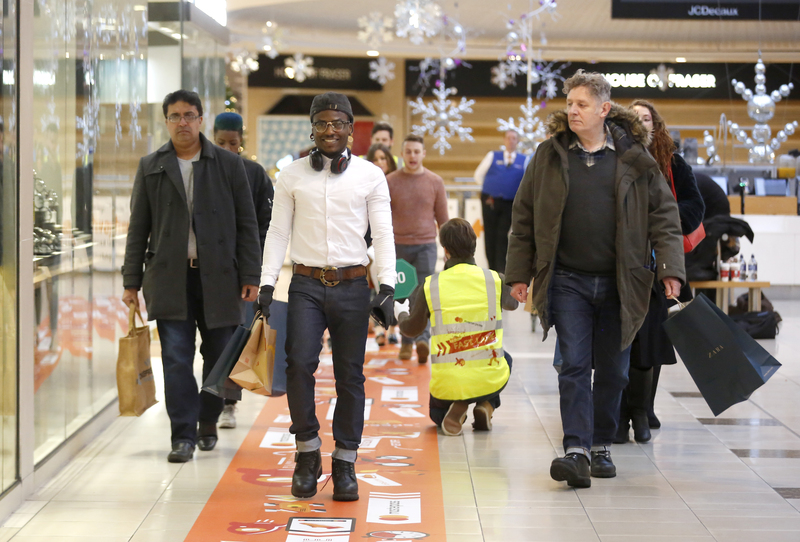 Our spending data shows a real change in buying behaviour as people continue to blend both online shopping and visiting stores for gifts. 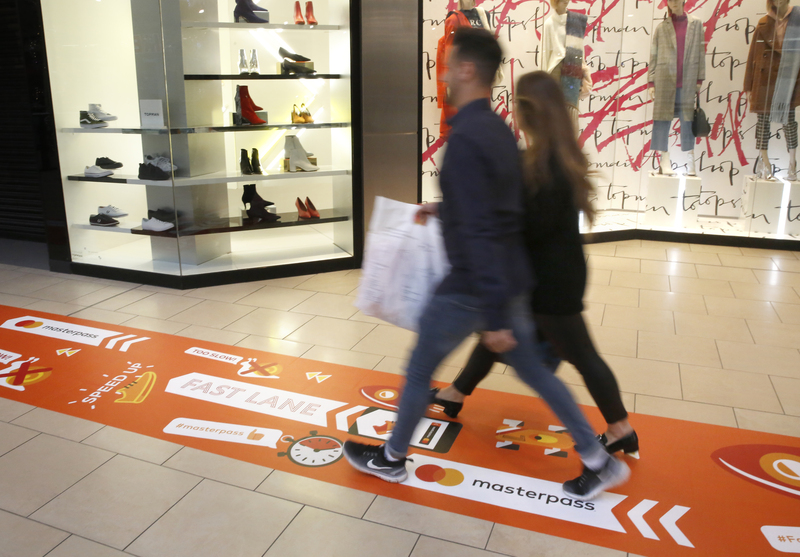 What technology gives them is speed and convenience, but they really want to see that experience reflected on the high street.